Happy Beauty Minute Monday from Mitchell’s Salon & Day Spa! De-stress today! 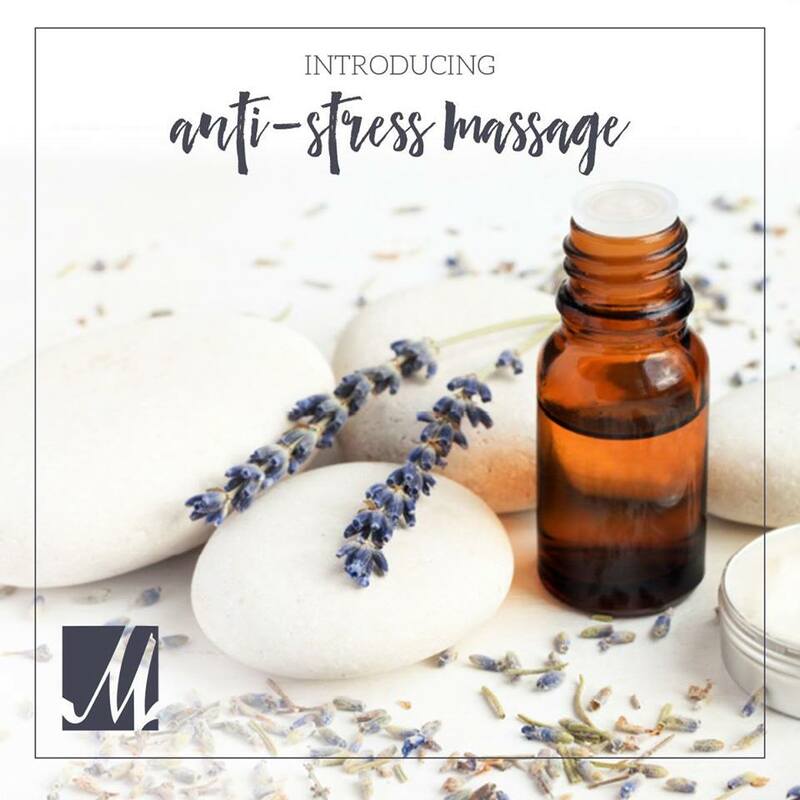 Check out the new Anti-Stress Massage from Mitchell’s Salon & Day Spa! It helps to create a natural state of calm and serenity using aromatherapy oils! 💆 Plus, Mitchell’s is having a holiday gift card sale running through December 31! Get a $100 gift card for $80, $75 for $60, and more! Purchase your gift card here http://bit.ly/2Ay5hZh and check out our post on Facebook for a chance to win a $200 gift certificate!